Back in 1662, a British physician called Henshaw created a pressurised room he called the “domicilium”, which he used to treat patients with acute conditions. 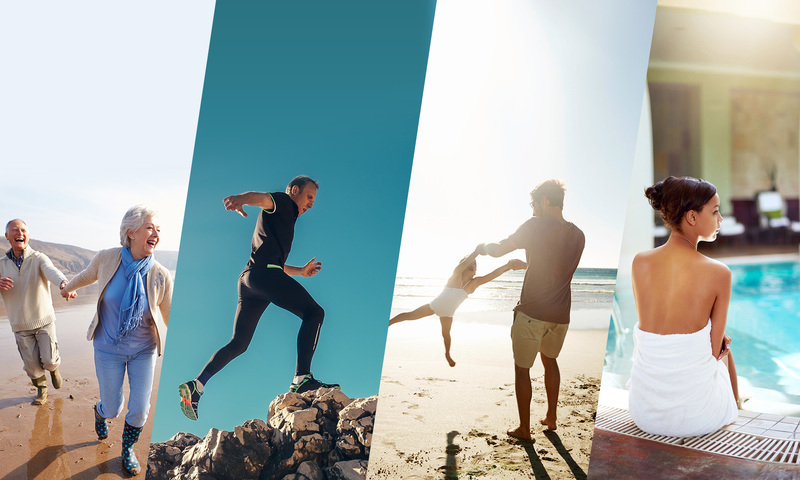 Fast forward to today and Henshaw Hyperbaric Chambers are building on that legacy, producing exceptionally high-quality chambers for health, beauty and fitness needs. 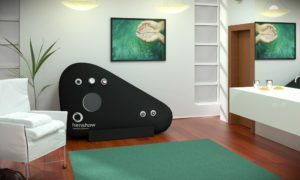 Click the links below to find out more about each Hyperbaric Chamber in the Henshaw Range. 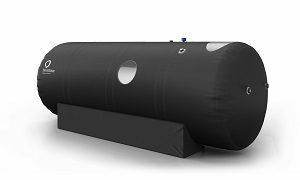 Our range includes hyperbaric chambers for businesses as well as portable hyperbaric chambers for the home user. Each model has been specifically designed to cater for a wide range of needs, with variations in size, capability, features and price. 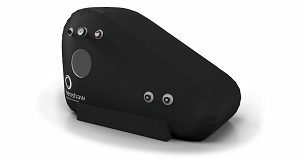 There are various companies who manufacture portable hyperbaric chambers, but that doesn’t mean all chambers are the same.  Henshaw hyperbaric chambers are different by design in several key areas, including the materials used, the construction method and the attention to detail. The result of these exacting standards is a range of chambers that are market leaders in safety, comfort and ease-of-use. 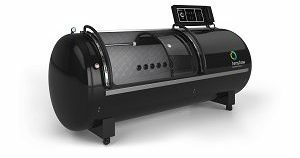 Manufacturing and distributing technologically advanced hyperbaric chambers is just one part of our business. The other is providing comprehensive levels of support to all our customers, making sure they get the very best from our chambers. Utilising our in-house experts, as well as a highly trained network of distributers, we’re able to provide advanced technical and medical support, as well as general help and advice for the home user. By exploring our website, you’ll be able to discover our range of hyperbaric chambers,find out more about what makes us different, learn more about our support service and much more. However, if you have questions not covered by our FAQ section, or would like to talk to us about your needs and how our chambers can help, please do get in touch. You can call us on 01403 740128 or send us a message via our online contact form.